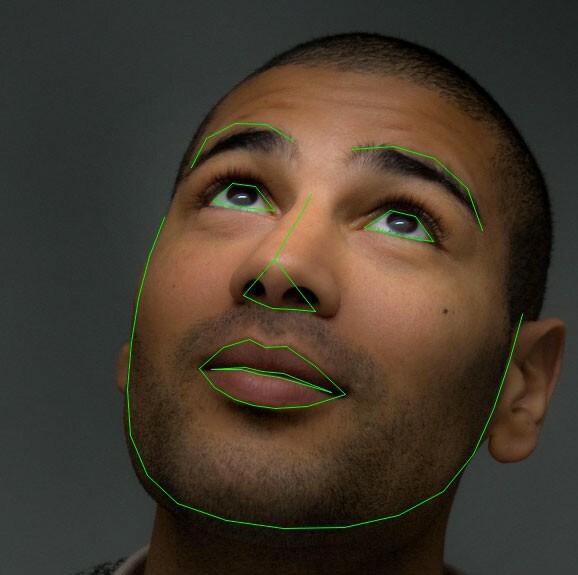 Face recognition (FR) has been the prominent biometric technique for identity authentication and has been widely used in many areas, such as military, finance, public security and daily life. Loss functions are frequently used in supervised machine learning to minimize the differences between the predicted output of the model and the ground truth labels. In other words, it is used to measure how good our model can predict the true class of a sample from the dataset. Here I would like to list some frequently-used loss functions and give my intuitive explanation. Convolution Nerual Network (CNN) has been used in many visual tasks. You may find the networks for varying types of visual tasks share similar set of feature extraction layer, which is referred as backbone. Researchers typically use backbone which has been succesful in ImageNet competion and combine them with different loss functions to solve different type of visual tasks. If you want to run deep learning inference for some embedded system, there are several possiblities now, e.g., Rapberry Pi. Visual localization aims to estimate the localization, which is usually the the coordinate (orientation and localization) in the world coordindately, given one or multiple images. In this post, we will introduce some neural networks which are suitable for running on mobile devices.